You Magnificent Bastards: The Empire has hit the net! The Empire has hit the net! 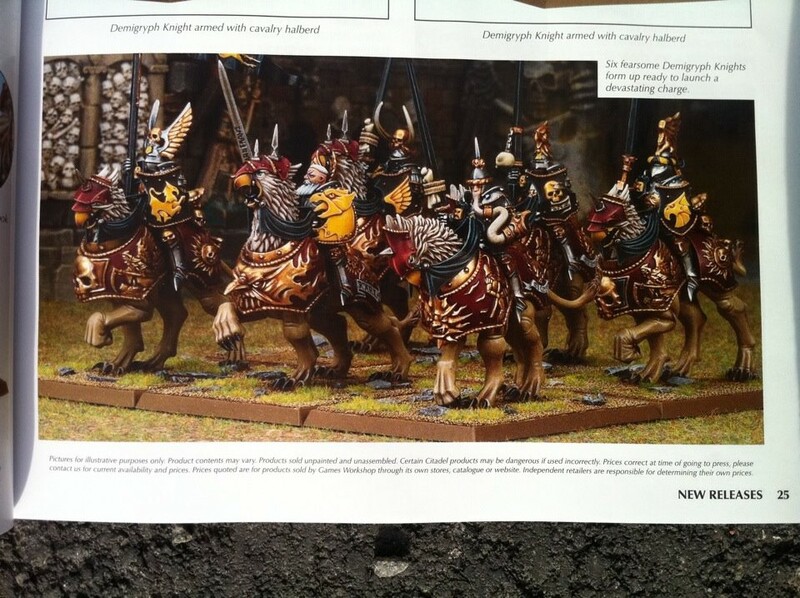 Straight from Warseer's rumor thread, new Empire!!! I am really liking the models. Ohboy. Many of the other photos have dead links. Go check for more on Warseer if you missed them earlier. 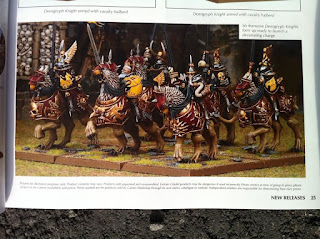 thanks for the pics, first I've seen of them as I avoid warseer on the whole. Luminark is a bit weird looking but otherwise really like that kit. so how long until you start this army? Probably as soon as I am done painting my Ogres, haha. Or my Wife decides on her second army. She is liking Dwarfs though. Or the next tournament I win and get more prize support (3 in the next 3 weekends). I really like the demigryph knights. The 3 altars seem okay. The griffin is ridiculously huge, but I do like the sculpt. Scared to see the steam tank if they are remodeling it... or better yet if Forgeworld makes their version.